Arrabawn is the latest co-op to set its milk price for December supplies; it has decided to hold its price that it set for November at 26c/L. It is the fourth consecutive month in a row that the co-op has held its milk price. Glanbia, Lakeland Dairies and Kerry Group have all held their milk price for December supplies of milk. Lakeland Dairies was the first to set a price for December milk, holding at 26.25c/L. 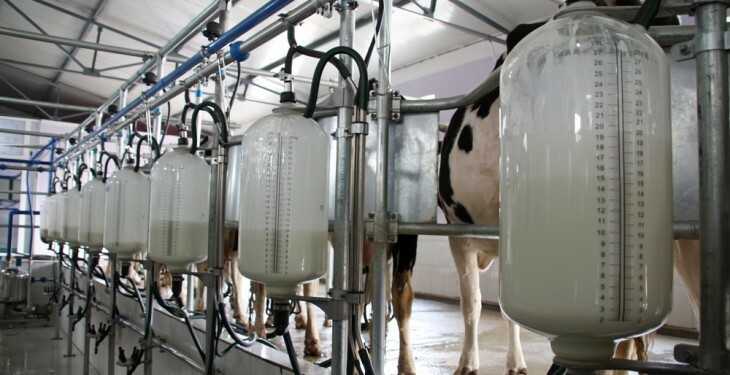 If lactose bonus is applicable, the milk price would be 26.53c/L, a spokesperson from Lakeland said. Kerry Group has also held its milk price for December supplies at 25c/L. The co-op cut its price for November supplies by 1c/L. The December milk price for Glanbia members has been held at 25c/L, including 1c/L of support from Glanbia co-op to its members. The Glanbia Ingredients Ireland (GII) market price is unchanged at 24c/L. Glanbia Ingredients Ireland (GII) has set a December market price of 24c/L including VAT for manufacturing milk at 3.6% fat and 3.3% protein, a statement from Glanbia said. 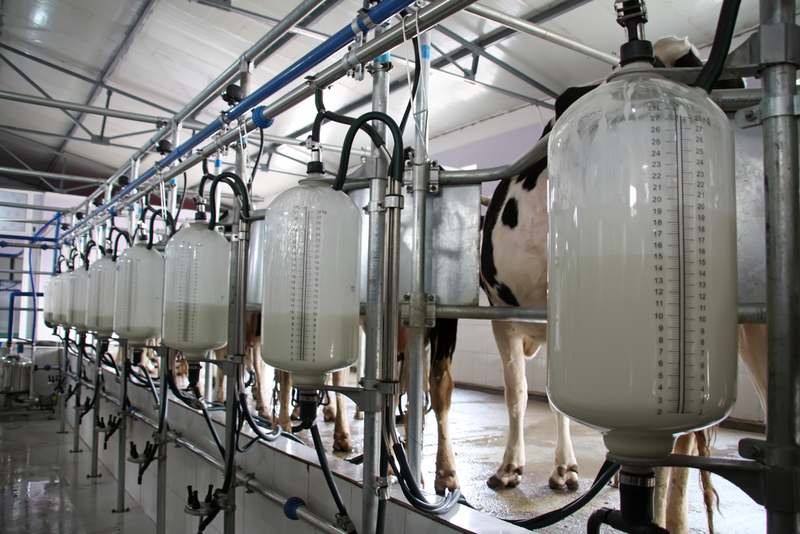 The Board of Glanbia Co-operative Society has decided to pay members who have signed a Milk Supply Agreement a bonus of 1c/L (including VAT) for December manufacturing and liquid milk supplies.